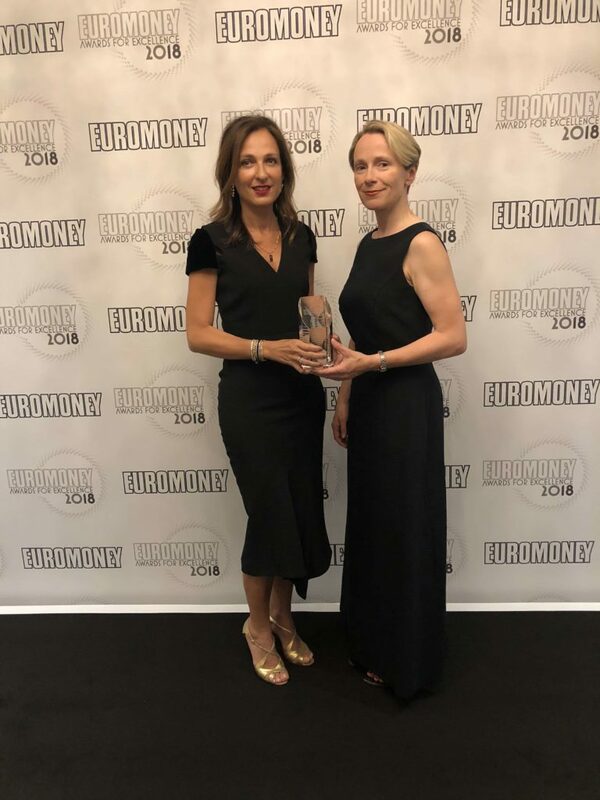 Garanti Bank has been recognized as the “Best Bank in the Central and Eastern European Region” in this year’s edition of the Awards for Excellence organized by Euromoney, one of the world’s leading finance magazines. Incorporating non-financial issues – such as environmental, social and governance – into its processes, Garanti Bank offers the best value in creating solutions to meet the needs of all its stakeholders. 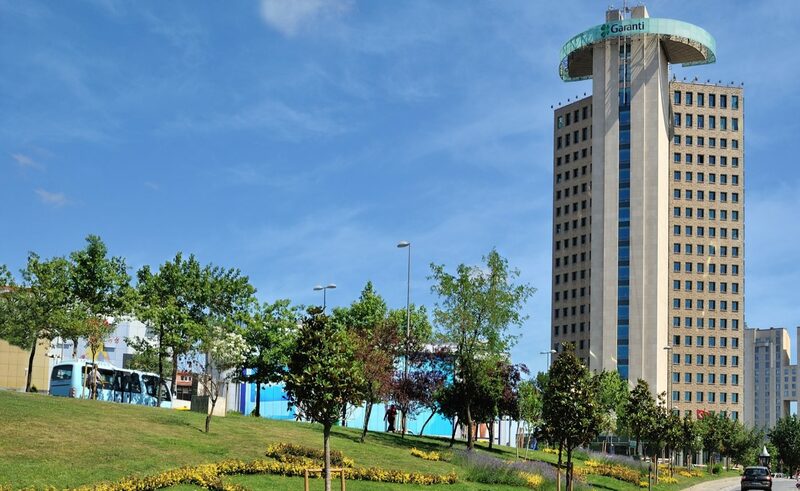 Garanti minimizes the negative impact of its lending activities by assessing their environmental and social effects in detail; and is playing a leading role in transforming the financial and private sectors by leveraging its capacity-building activities to support Turkey’s transition to a sustainable economy. Vice President of Garanti Bank, Ebru Dildar Edin (left), and Emerging Europe Editor of Euromoney, Lucy Fitzgeorge-Parker. BBVA has been recognized in other four different categories at the year’s ‘Euromoney Awards for Excellence’. The bank received honors in regional categories like “Latin America’s best transactional bank”, and country categories such as “Mexico’s best bank”, “Mexico’s best investment bank”, and “Colombia’s best bank”.